It almost felt like heading back to school when the invite arrived: the UK Bus Awards 2013 organisers expected the pleasure of my company at a briefing event for short-listed winners… at the Heathrow Academy, adjacent to Heathrow Airport. The 75 minute rail and local bus journey via Feltham to reach the ‘Academy’ was seamless and hassle-free. The event did not disappoint either: it was a special briefing event hosted by the UKBA organisers at what is still a BAA-owned venue overlooking the runway. It attracted around 100 people, all ‘shortlisted finalists’ and associates and commercial partners. At a thorough briefing followed by a good lunch, all were invited to hear the outcome of the short-listing and to hear some insight and tips in the run-up period to the actual awards ceremony at the London Hilton on 19th November. Since its inception in 1996, this year’s awards will be the 18th and this year, there have been more than 200 entries from 90 different organisations in 21 awards categories. We heard summaries of countless stories of excellence by individuals and teams who have demonstrated commitment, innovation and passion for their customers and local communities. This is not the sign of a sector in decline – it’s surely far more an indication of an industry that is fighting difficult economic challenges with innovation and renewed vigour and in the UK, still attracting well over five billion journeys per year, far more than any other public transport mode. These awards surely show that the bus is increasingly relevant – it’s a cheap and effective solution that goes to the heart of what good transport should be in this period of fledgling economic recovery: it supports local economies, connects people to jobs, links residents to their local high streets, and expands tourism and leisure possibilities. 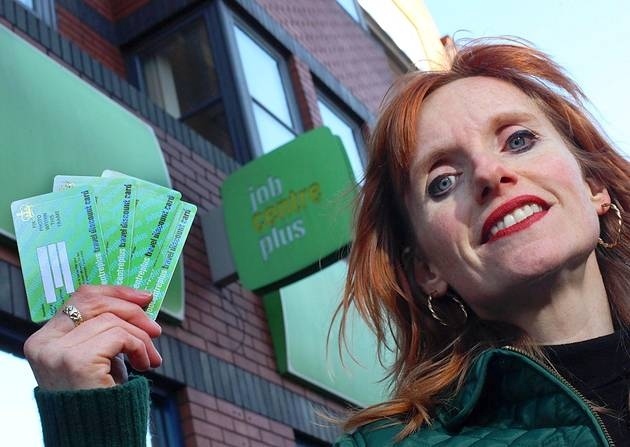 That’s something that Greener Journeys is rightly being recognised for with its highly-successful Bus for Jobs campaign which has been short-listed in two categories. As I departed the event with the sight and sound of airliners from around the world overhead, I reflected on this thought: while I’ve sometimes had national transport journalists tell me that a bus story is no story at all, these Awards prove them wrong.